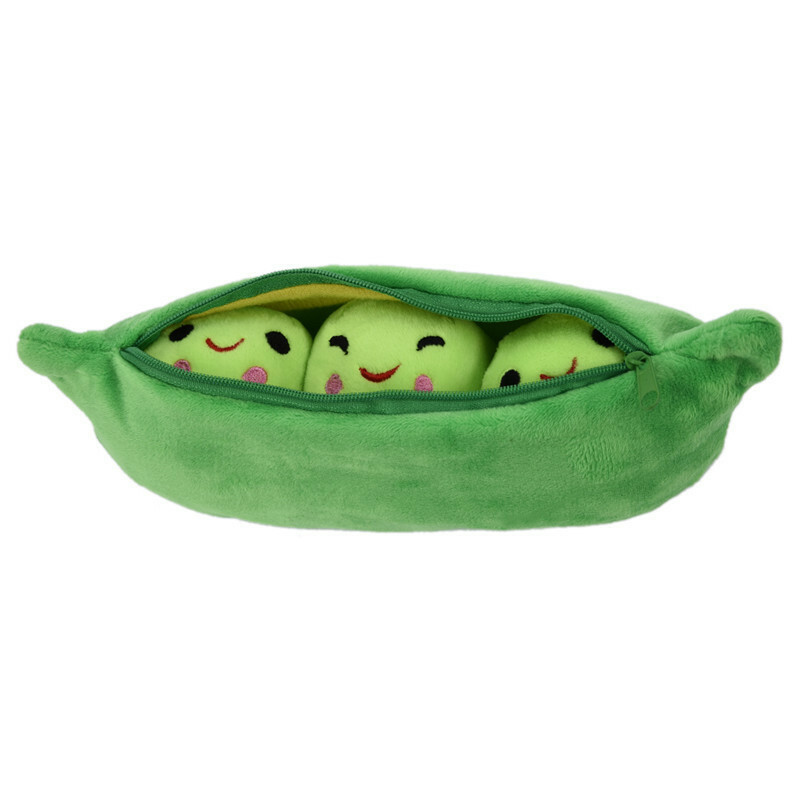 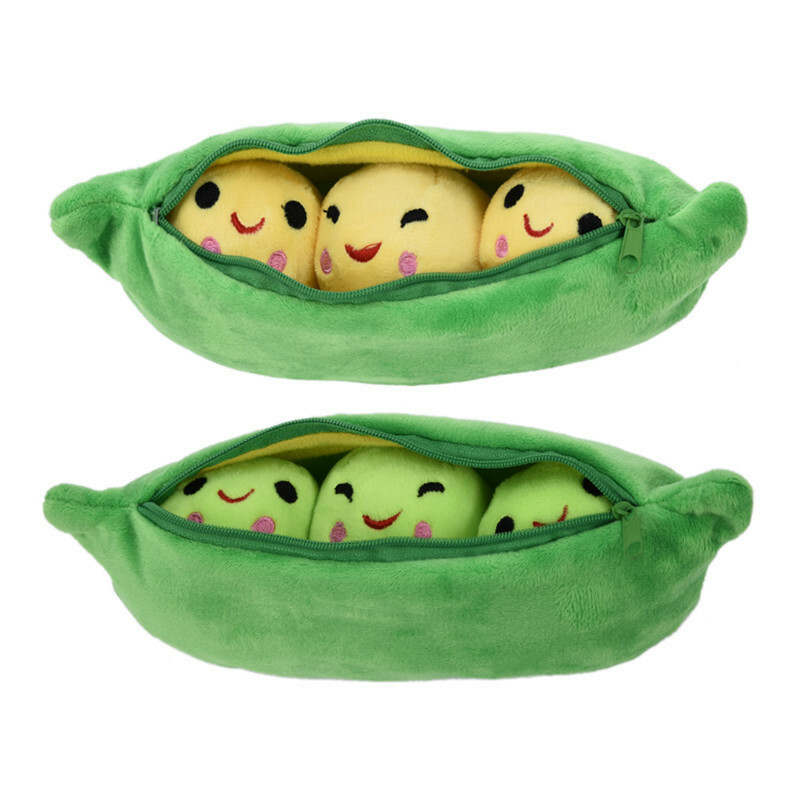 These 'pea in a pod' plushies makes a great present for friends or as a treat for yourself! 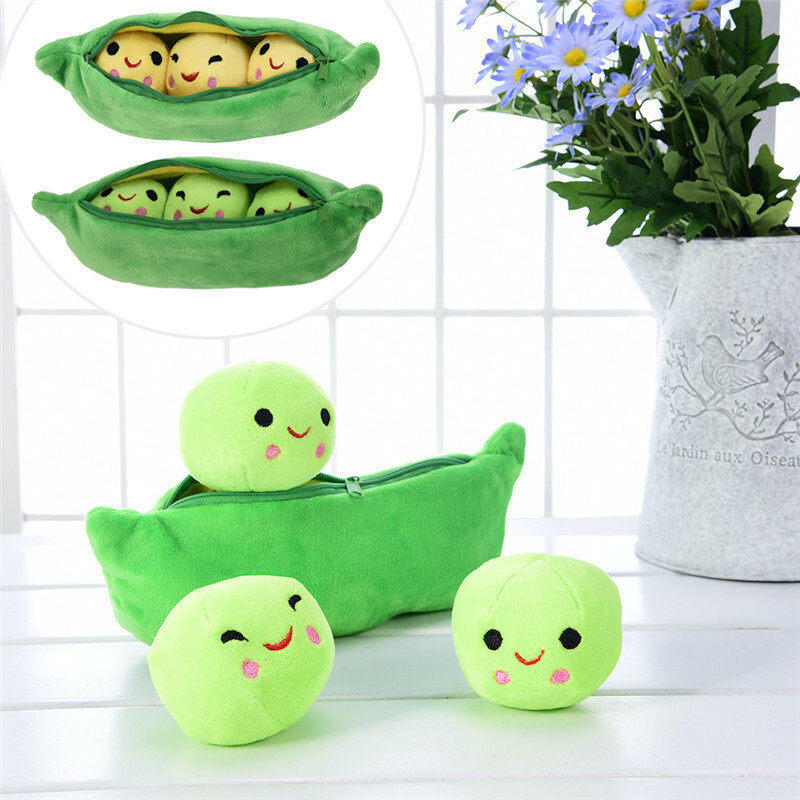 Each plushy is 25cm in length and is made of super soft cotton with a PP cotton filling for maximum quality and comfort. 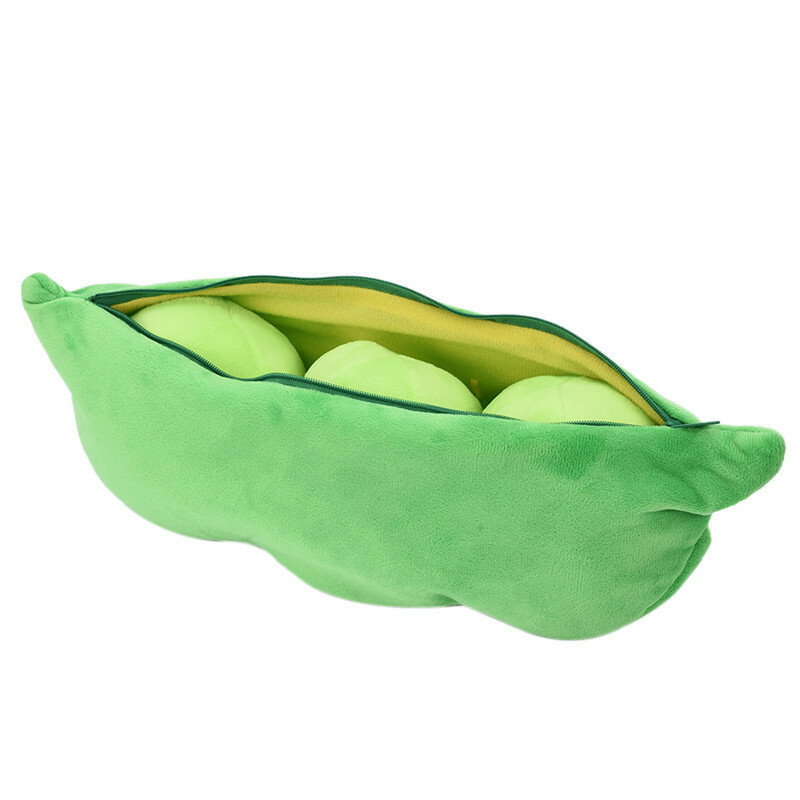 Excellent and really very high quality toy. 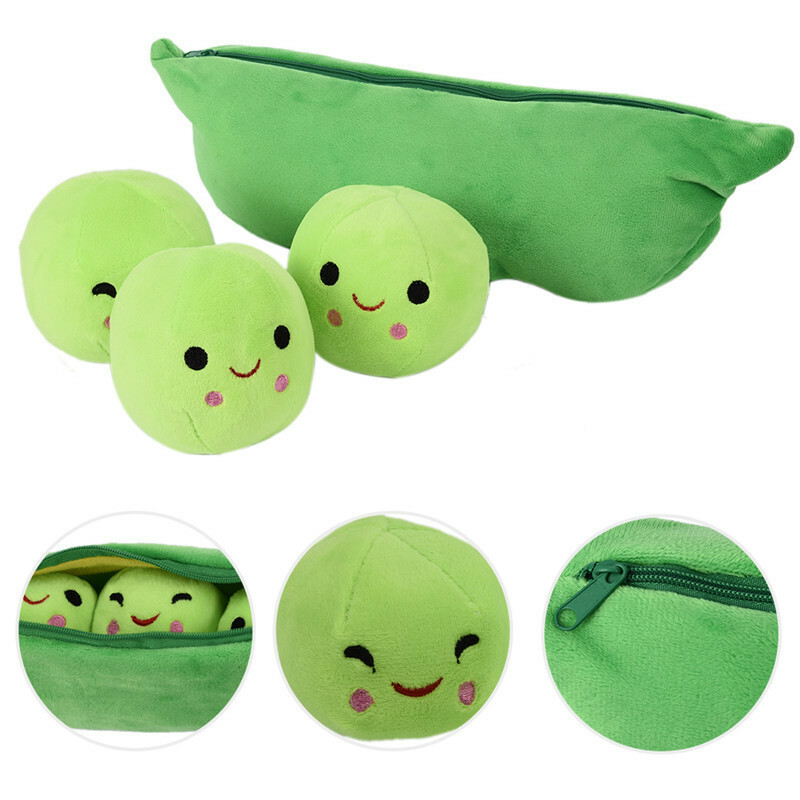 Good quality and very cute!